In a time of increasing connectivity, it may seem peculiar that ATC systems still rely on radio communications alone. The European Space Agency is one organization that is looking towards a more integrated and autonomous solution that could reduce the risk of such communications losses and increase efficiency of ATC systems in the future. Air traffic management (ATM) is handled today, as it has been for many decades, by radio contact between pilots and air traffic controllers. Aircraft are tracked by radar when over land and in coastal areas, and flight paths are negotiated by radio. However, once an aircraft heads out over the ocean ATM is no longer possible until it reenters continental airspace. This means that flight paths cannot be easily adjusted in response to weather and other factors, and that wide buffers must be maintained between aircraft flying in a given oceanic corridor. Another limitation is that management of European air traffic, like that of much of the world, has not yet been fully integrated. The continent’s ATM is organized on the basis of more than sixty different sectors, all controlled individually, meaning it is highly fragmented. Forecasted growth is threatening to saturate the current system. In recognizing the need to modernize Europe’s ATM, the European Commission initiated the Single European Sky (SES) Policy. Part of the policy includes its technological pillar – the Single European Sky ATM Research Programme (SESAR). SESAR aims to develop a high-performance ATM system to enable the safe and environmentally-friendly development of air transport. It will represent a major paradigm change, as ATM would henceforth be managed through data links with air traffic controllers, with voice as a backup. SESAR’s ambitious goals are to save between 8 and 14 minutes of flight time per flight, as well as up to 500 kg of fuel and up to 1575 kg of CO2 emissions on average. The organization also aims to cut ATM service costs by half. Established in 2007, Iris is the European Space Agency’s program to develop a comprehensive satellite ATM system for SESAR based on a global communication standard. It is a long-term undertaking with significant challenges. At the technical level, Iris requires innovative developments to meet the stringent performance requirements of future ATM safety communications. “This means an extremely robust com- munication system with guaranteed service under all flight conditions on a 24/7 basis,” he says. There are also the business constraints of the airlines, which require drastically reducing the costs of aircraft terminals and communication services when compared to today’s most advanced satellite commu- nication technology. “Airlines do not want safety equipment that requires major modifications during the aircraft’s operational lifetime, which is on average about 25 years,” del Rio Herrero observes. In April 2014, British satellite operator Inmarsat announced that it will be offering a free global airline tracking service over the Inmarsat network, riding a wave of renewed inter- est in improving aviation safety following the loss of flight MH370. “Since it is estimated some 80% of the commercial airline fleet traversing the world’s oceans is already using Inmarsat’s satellite services for fleet management, this is a first important step toward the universal adoption of satellite- based ATM,” says del Rio Herrero. As part of incrementally working towards the long-term Iris goals, ESA is already working with Inmarsat in the Iris Precursor communications service to adapt the widely-used Swift- Broadband system to provide initial ATM services over continental airspace. The target date for the deployment of this interim solution is 2018. 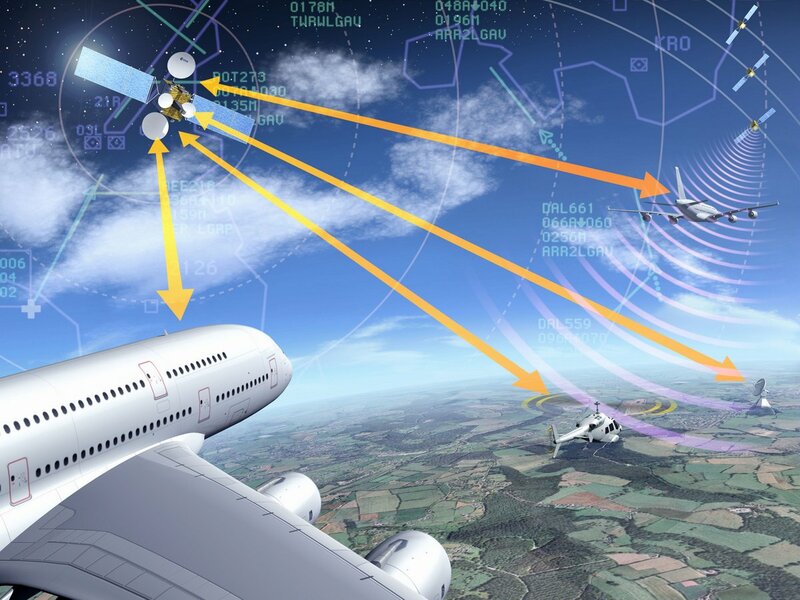 The Iris Precursor will then evolve into the full Iris service by 2028, in line with long-term objectives of SESAR, to enable full 4D trajectory management over all airspaces across the globe. By then, digital data links between controllers and cockpit crews are expected to become the standard, with voice communications kept as backup. del Rio Herrero believes that commercial airlines will eventually have two satellite links. The first will be a lower-speed but extremely robust L-band link for mission-critical communications related to ATM. The second will be a much faster but less robust Ka- or Ku-band link which will be used for non-critical traffic, including passenger broadband services (on-board WiFi). What impact would Iris have had on the mystery of MH370? If nothing else, the proposed new system could have maintained contact with the flight as it left Malaysian airspace. Beyond that, nothing is certain, but the advantages of a satellite based ATC system seem extensive nonetheless. 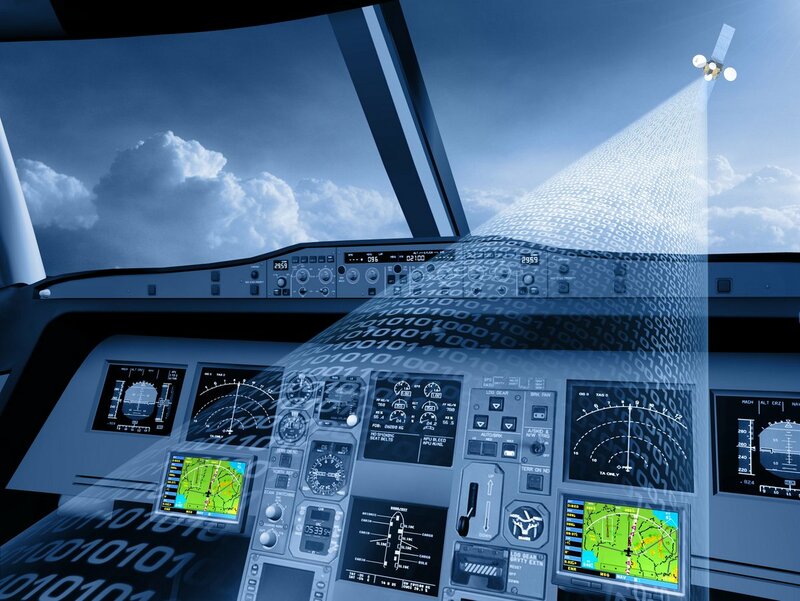 Use of real-time, four dimensional trajectory management will allow operators to save fuel, money, and time while increased safety can be assured for both pilots and air crew. Air Traffic Controllers already carry extremely high workloads in what is arguably one of the highest pressure careers out there; any system that streamlines the process and allows staff to focus on other critical tasks is a good thing. By Colin Brace and Phillip Keane. 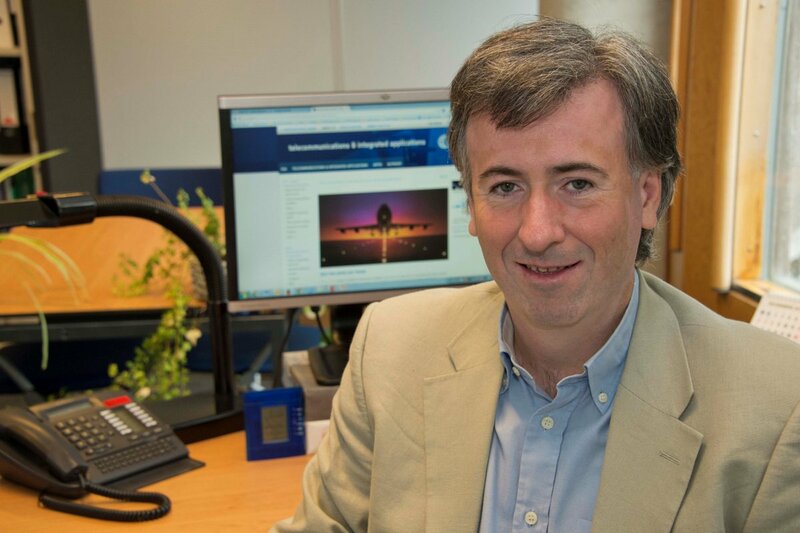 Colin Brace is a writer and editor for ESA’s Telecommunications and Integrated Applications Directorate.